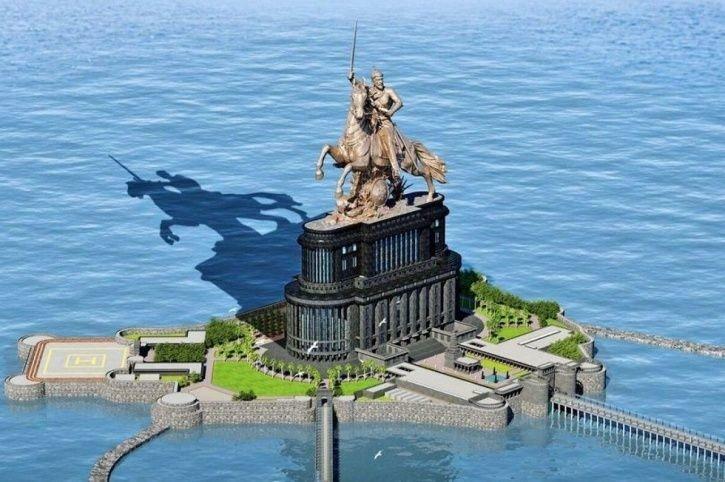 The Maharashtra Public Works Department (PWD) has asked the contractor to immediately halt the construction of the Chhatrapati Shivaji Memorial statue off the Mumbai coast after the Supreme Court order a couple of days ago. The SC had on Friday asked the Maharashtra government to stop all the construction activity there, until is decides on the case. The court order came in a petition filed by Debi Goenka from the NGO Conservation Action Trust (CAT). Goenka had first approached the Bombay High Court against the project, but it was turned down, following which he filed the petition in the SC. In his petition Goenka had argued that the Maharashtra Government did not hold any public consultation before the project. He also argued that the massive construction project which will have a total height of 212 metres was given the go ahead without addressing the adverse impact on the marine life and ecology of the region.